Most homeowners cannot imagine owning a second home. Those who think they do not have the means to buy on may even never consider the idea. If you are planning on retiring within the next ten years, buying a second home now that you plan on moving into several years down the road could actually end up being an incredible bargain. The reason this strategy makes sense is two-fold but with one explanation: housing prices are cheap right now, and so are current mortgage rates. If you plan on retiring, your intended new home’s price has an almost guaranteed chance of going up before you actually make the move. On top of that, selling your current home in a buyer’s market does not make sense either. To have your cake and eat it too, buy a house while the market is still favorable and wait for both of your homes’ values to go up. By the time you are ready to move into the home, your current house will sell for much more than it is worth now. You can also use the cash generated from your sale to help pay down more of the principal for your mortgage and reduce the back-ended interest. This strategy may still not sound workable. Given the amount of interest paid in addition to the cost of maintenance as well as property taxes, the house would have to appreciate quite a bit in five years to break perfectly even. If you were to rent out your home rather than leaving it vacant, you would actually have enough money each month to put down the majority of the mortgage payment. Thus, while you would have the financial ties to a mortgage, you would also have extra income rolling in before you retire. The rent you charge would also help cover the cost of maintenance and taxes. 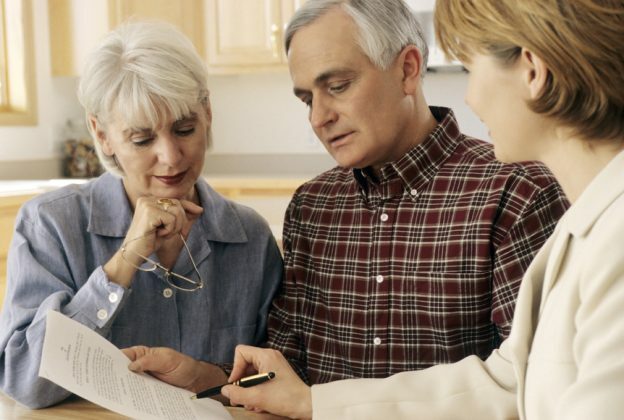 Obviously, this method of purchasing a house to retire in would not work if you still had a significant mortgage to pay off. This strategy would also have to involve enough liquid assets to cover the down payment. While a 30 year mortgage currently has amazing rates, a five or seven year adjustable rate mortgage could be the wiser decision for being so close to retirement. After all, no one wants to spend their remaining years in significant debt. If you happen to meet the above criteria, then buying a second home in anticipation of your retirement might just be the best option. Luckily, many agencies like Niagara on the Lake Realty offer both buyer and renting services. With one just one agency, you could have someone to help identify a winning property and then manage it for you. Visit our buyers page to find out more about the houses available as well as our buying process. This entry was posted in Blog, Uncategorized and tagged NOTL Realty on September 9, 2014 by wp_admin.